IT IS ALL ABOUT YOU AND WITH YOU! 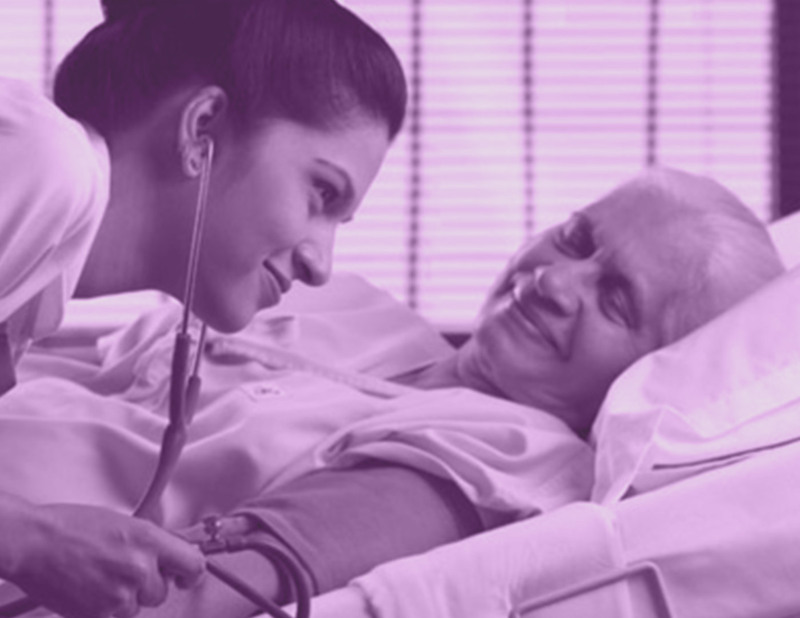 Our team will talk to you and your loved ones, so that, together, we design a tailor-made care plan centred around you. We will then agree and regularly review your care plan with you. That way, we ensure that your care enables you to live your life as comfortably and safely as possible, in your very own home! “During our years working for the NHS and the Care Quality Commission, it became clear to us that a new approach had to be considered to truly empower people, if they wish, to remain safely, comfortably and dignifiedly in their very own home instead of in hospital. is fully licensed by the CQC for the Midlands and Surrey.